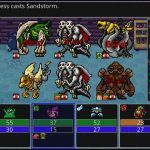 MMO-sandbox with fantasy open world. 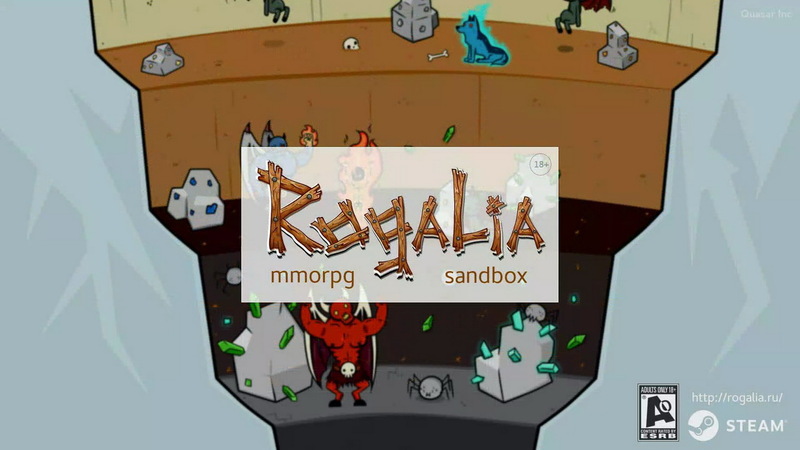 Rogalia is a multiplayer sandbox RPG made by TatriX and Nanalli. Live the simple life and be a crafter and farmer to tend to crops, breed animals and create food to gain essential vitamins to develop your character using the unique vitamin/stat system. Engage in a PvE orientated world with simple but hard to master combat system with optional PvP in arenas, battleground and full drop areas. Whatever you choose, Rogalia has thousands of recipes to help enhance your character and last but not least, make your land into the home you always wanted. Vitamins, gear and bag loss after death. Free economics developed by players. Rogalia is a craft-based sandbox MMORPG with an open world fantasy setting influenced and created by players. This game is like a combination of Runescape for the graphics style, skills, and PvP, and Terraria or Minecraft for the survival aspect along with focus on building up your home base. In the beginning you will find yourself a spot in the world and stake your claim. This is your land to work, where you are safe from PvP. Players can hire new players to plow or do some odd jobs for early money. Once you find something that you're good at and like, you can make a lot of coin just killing monsters and selling food items. The game is full of awesome small details related to crafting equipment, things and combat. You are free to do anything you like, to be a farmer, fighter, adventurer, alchemist. 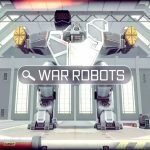 The game has a steep learning curve and if you don't have anyone answering your questions or giving you advice, it can get quite overwhelming as a new player. As for the dungeon type of experience, there do not seem to be dungeons out of the box. Instead players with mining can create a mine entrance and explore the underworld where tougher mobs spawn and rarer ores and gems can be harvested. These can go down multiple levels. I would definitely recommend the game.